Please visit Right to Life of Michigan for additional support services. 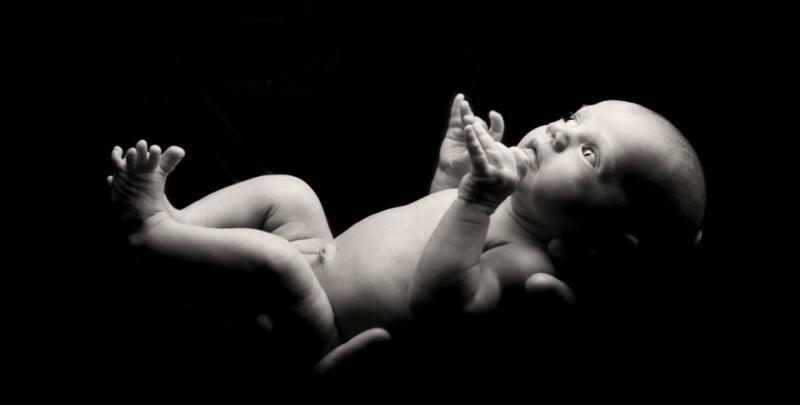 Copyright 2011 North Allegan County Right To Life. All rights reserved.